Last fall I arranged a stop in Tucson, Arizona to visit my brother and his family. My nephew/godson Sean would be appearing in his high school’s production of Moss Hart and George S. Kaufman’s “You Can’t Take It With You.” While his was a small part (one of the G-men,) it created a lovely excuse for a visit. 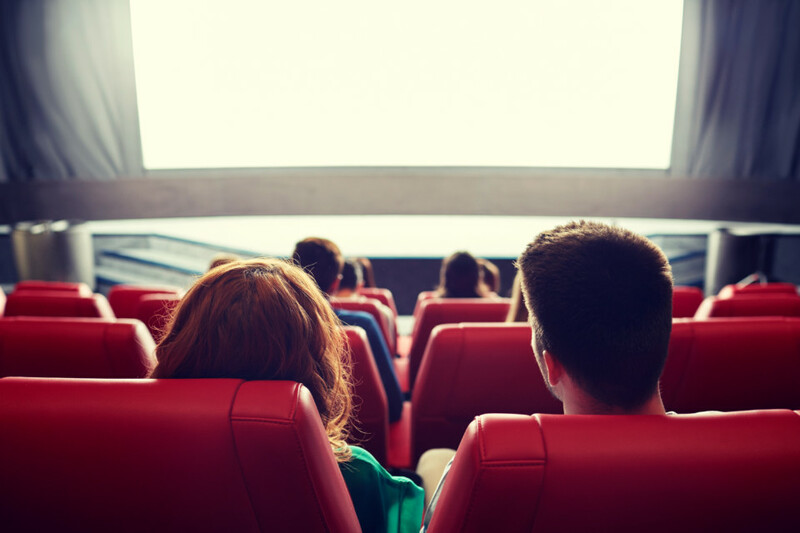 We started off the weekend visit indulging in a shared love of movies. Upon my arrival my brother dropped the two of us off to see “Dr. Strange.” I purchased the tickets and Sean purchased snacks and drinks. 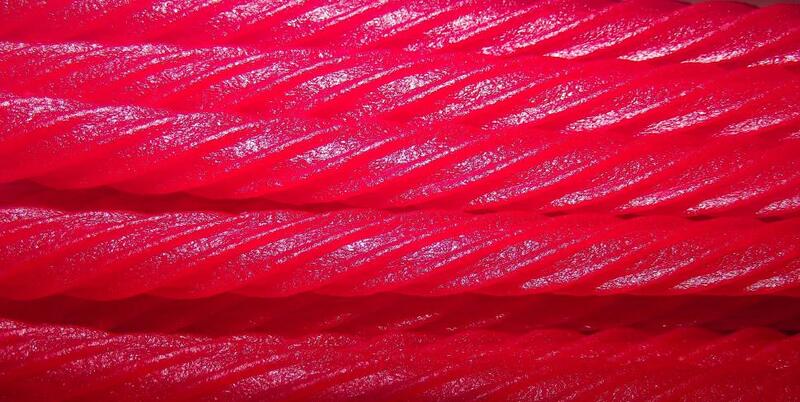 I believe we rapidly devoured the package of Red Vines–a movie theater favorite. At the end of the film we both agreed it was worthwhile viewing. Sean, the comic-book hero aficionado, declared the movie-makers did a good job translating the story to the screen. In hindsight, the movie offered a distinct contrast to Kaufman and Hart’s play, both in display and themes. The play focuses on enjoying one’s life over capitalism or state. Dr. Strange focuses on a life of purpose. The play’s action takes part in a modest house. The movie plays out in an alter-reality that requires special effects. Developing a relationship with a younger relative presents the ordinary challenges of generational differences. Add gender to the mix and you get an idea of my challenges in a relationship with a teenage boy. Sean loves play and imagination, be it Legos or the extensive collection of plush toys that hang in a net over his bed. I love to make things, be it knitting or cooking. One year I knit each of my three nephews a sweater for Christmas—some would say an expression of love . Boys eventually grow out of sweaters, so what’s next? Dear Reader, please share your comments and stories that are sparked by this piece. How do you connect with your younger relatives? See Contribute for how you can share a story at The Engineers’ Daughter.